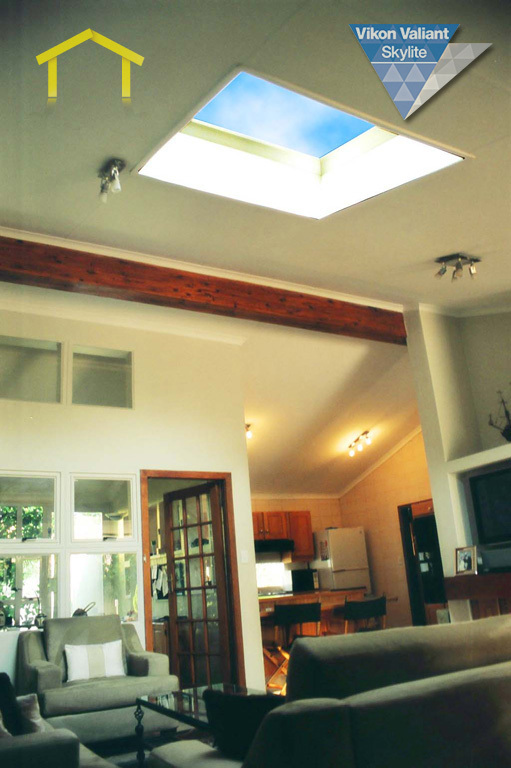 Our unique design of Tubular Skylight captures natural sunlight even on overcast or short winter days by reflecting sunlight down a highly reflective aluminium tube and into your home. 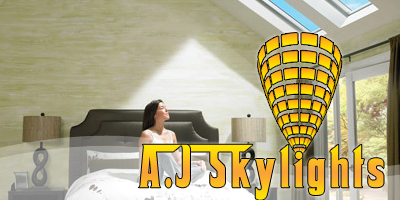 A night light can also be installed inside the tube to illuminate your room at night. 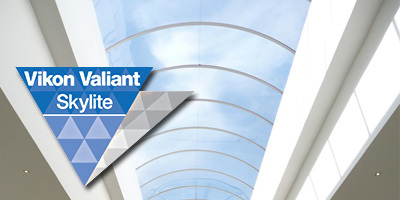 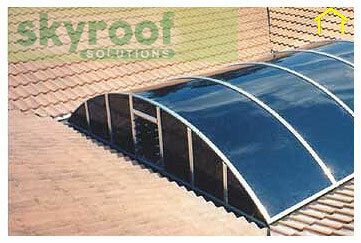 We supply, manufacture and install various types of Commercial Skylights and Domestic Skylights. 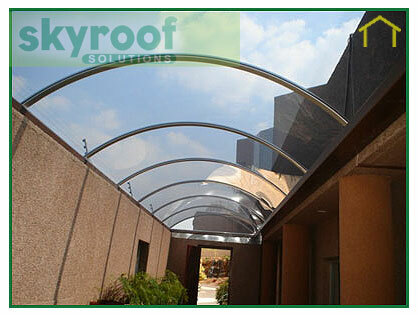 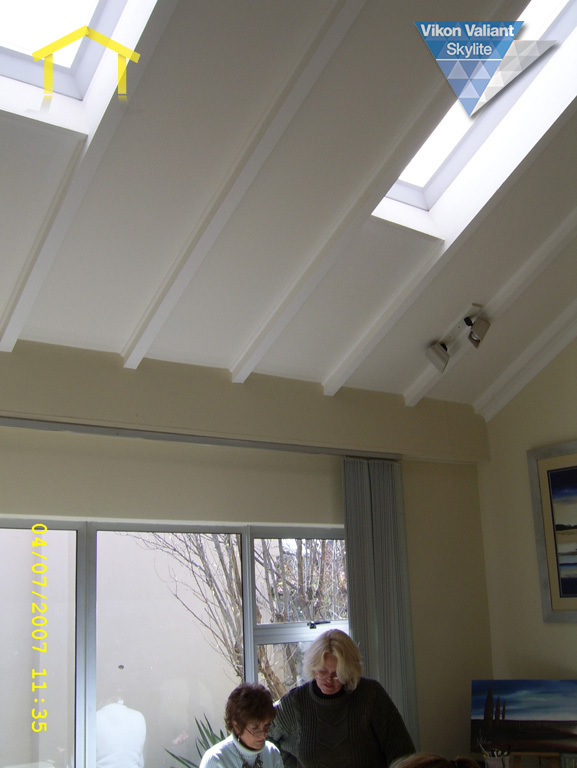 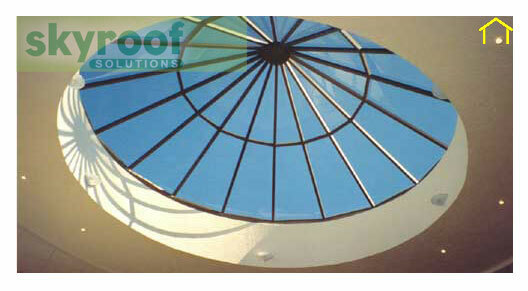 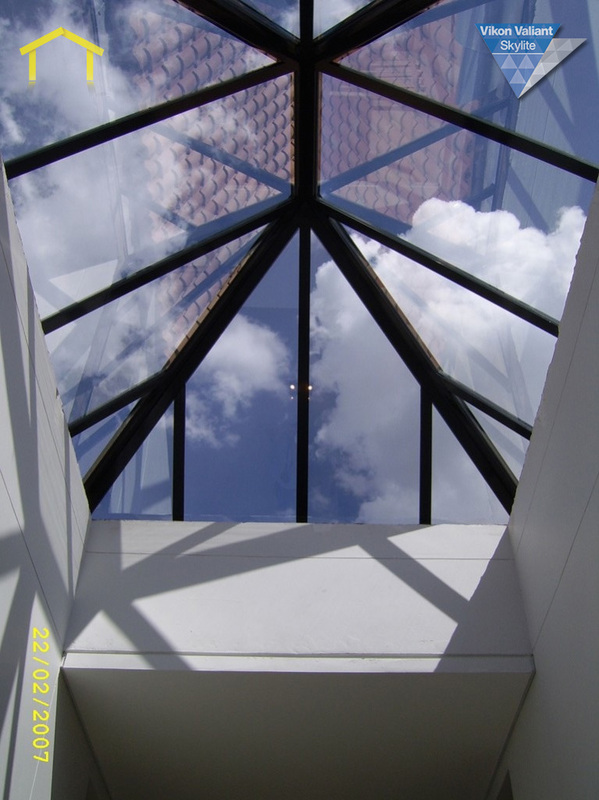 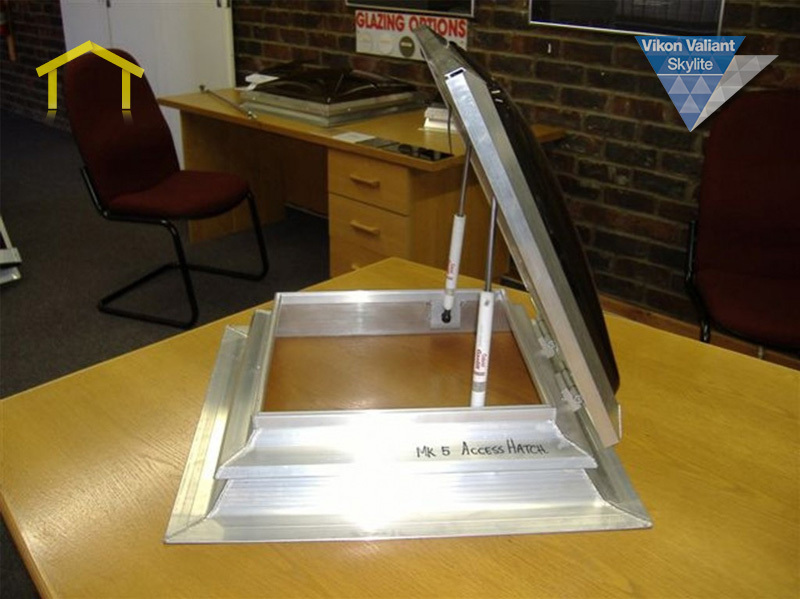 We make use of Aluminium and Steel skylight frames. 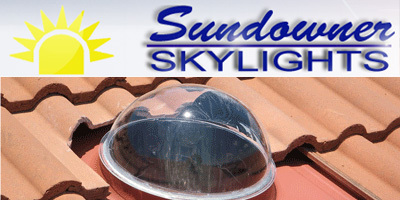 Apart from Skylights in South Africa, we also completed various Skylighting contracts in neighbouring countries, for example, Skylights in Botswana and Skylights in Swaziland. 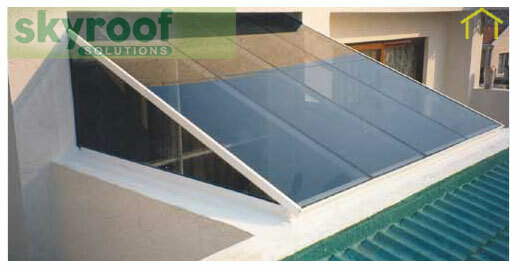 Our installation teams operate nation wide. 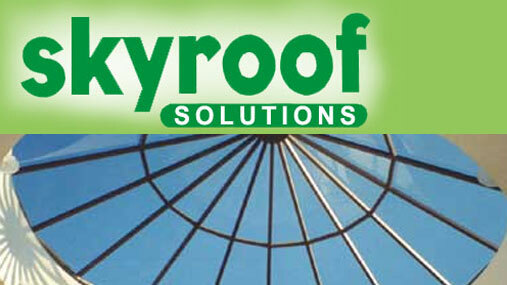 Servicing South Africa and the world. 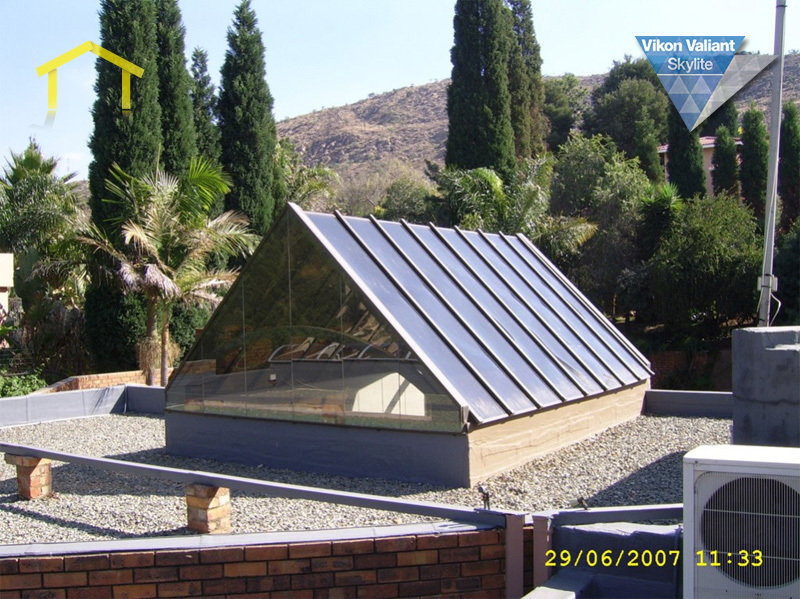 Vikon Valiant provides top quality product design and manufacture and installation for all applications � from the small standard products to largest domestic and commercial applications.